Kevin analyzes internal and external data to find insights that will drive improvements in organizational and portfolio performance – and to ultimately improve student outcomes. 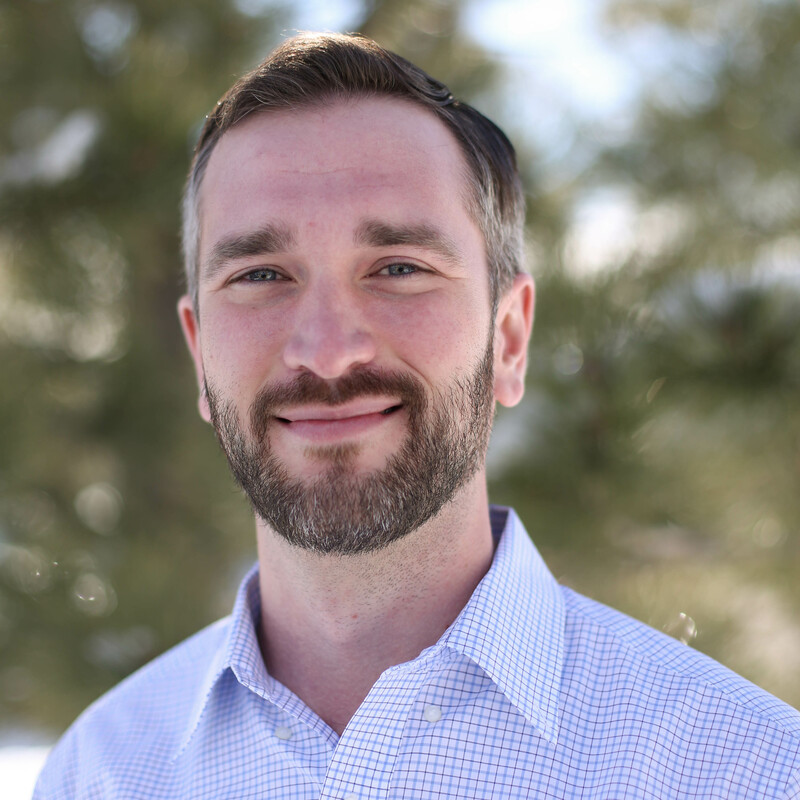 Kevin previously served as the director of research and evaluation at the National Alliance for Public Charter Schools and as the director of research and strategy at the Colorado League of Charter Schools. He was an Education Pioneers Analyst Fellow and worked at an economic consulting firm in Los Angeles. Kevin received his BA in Economics and Finance from Claremont McKenna College and his MBA from George Washington University with a focus on Urban and Economic Development.